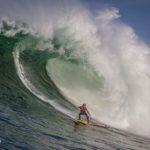 As an adventure writer and photographer based in the South Island of New Zealand, I’ve devoted my life to documenting adventure sports and surfing. 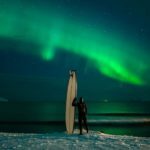 I run my own surf, adventure, and mountain photo blog, which is basically my excuse to go surfing all the time and call it work. 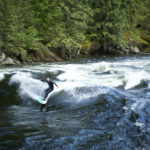 Being a passionate surfer and adventure seeker connects me to nature and helps me to see the world in a very positive light–without the clutter or trappings of the western world. My ambition is to share these passions with my three children, and in doing so, give them the gift of a charmed life that I have been so fortunate to experience. 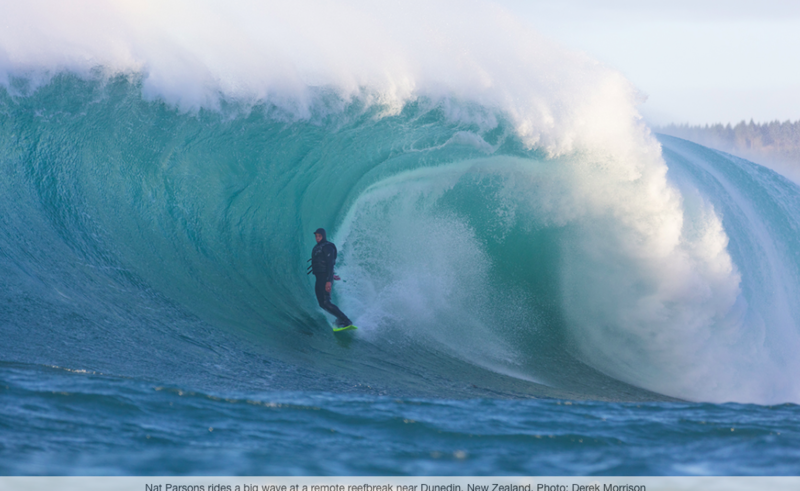 See more from Derek on Instagram@boxoflightnz and on Facebook.